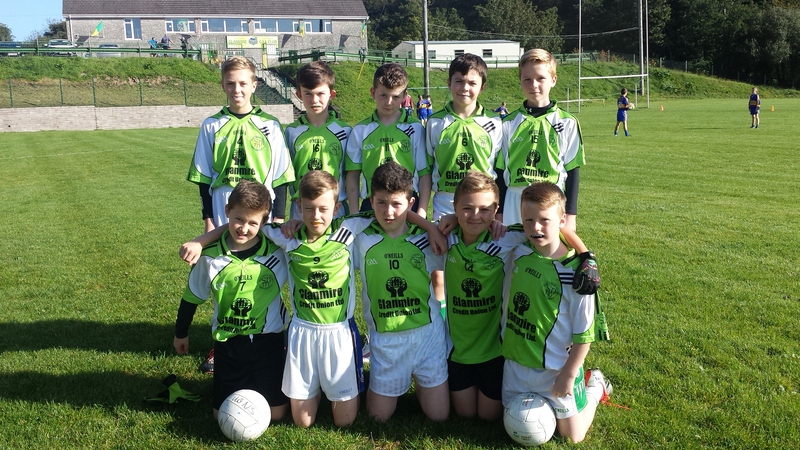 On Friday, a team of ten boys took part in the INTO Mini Sevens blitz in the Pike field in Glanmire. The boys had a great time in the sunshine and returned to the school happy, recording a number of wins during the day. Thanks to Mr. Scanlon and Ms. O’Connor for their help on the day. 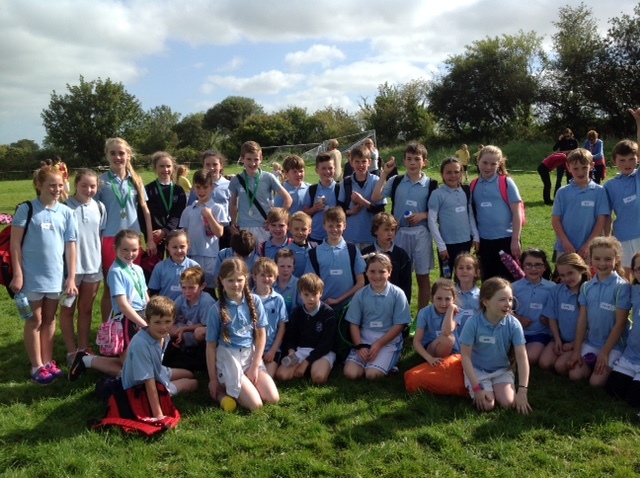 Well done to our 36 boys and girls who travelled to Conna on Friday to take part in the East Cork Schools Cross Country event. The children were a credit to their school, they all had a great time, and some of them even brought home medals! A big thank you Ms. O’Brien for all her organisation and training. You will find more pictures by clicking on the link below. A huge congratulations to our girls in Rang 6 who were part of the Glanmire and Sarsfields, football and camogie teams that won two county finals on the same day last week. Despite having to play two games a few hours apart, the girls showed great determination and we are all extremely proud of them. Well done girls!!! 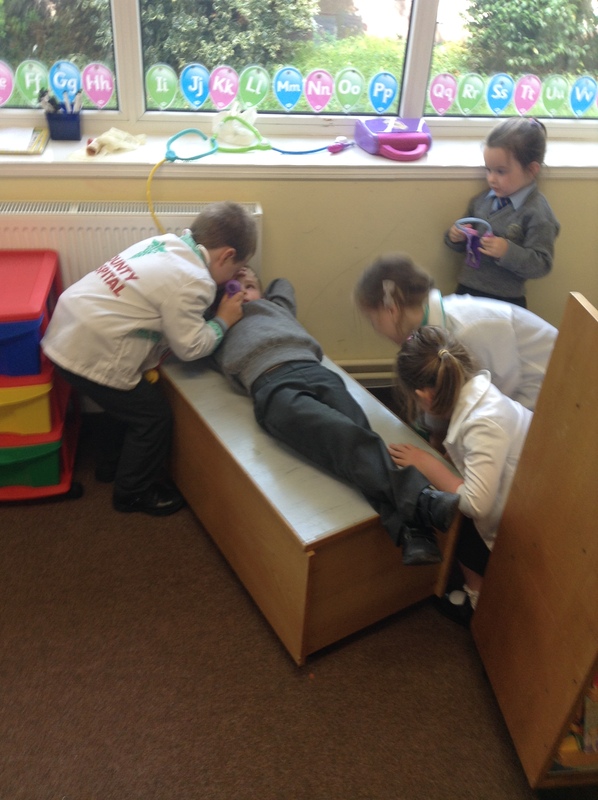 Have a look at Ms Flanagan’s and Ms Murphy’s class pages for photos of our children’s hands-on learning! 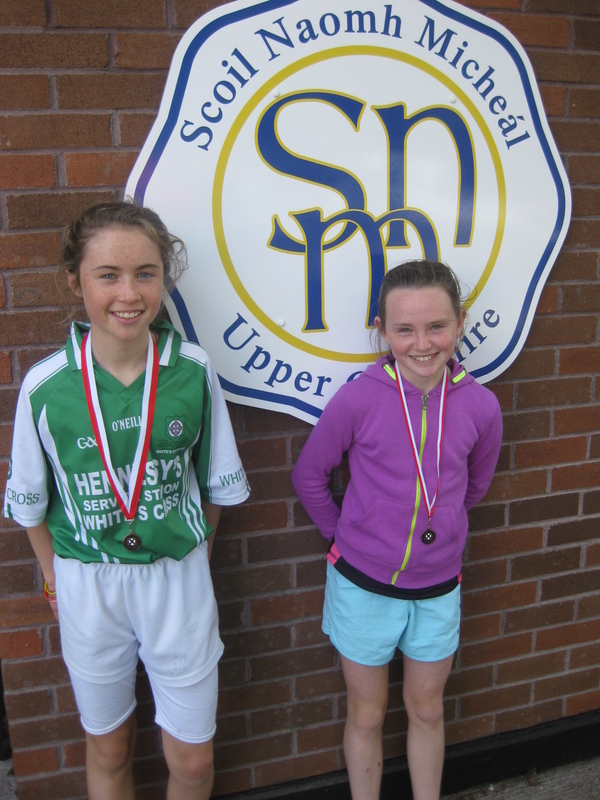 Well done to Lily and Penny on their recent success at the Cross Country Championships in Ballynoe. 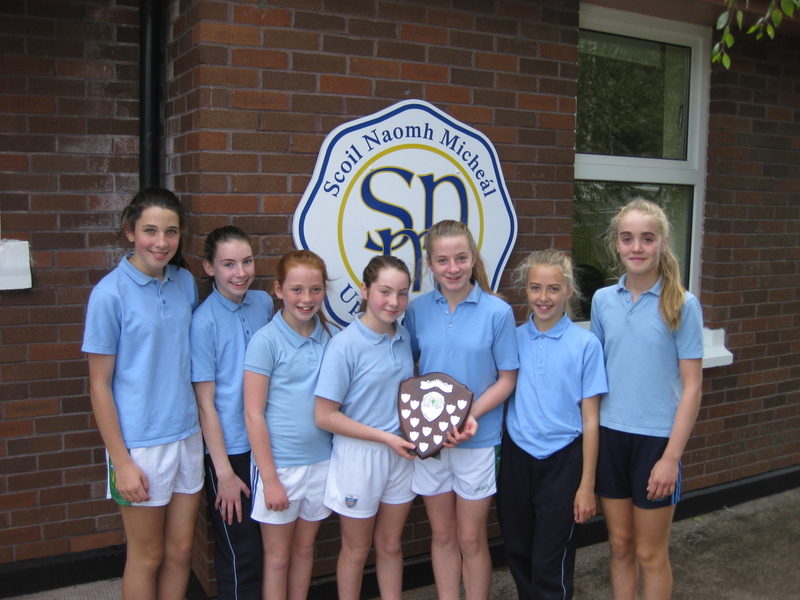 The girls are also part of the school team who are preparing for the East Cork Schools Cross Country event in Conna on Friday. Our Sciath na Scol campaigns are up and running this week and we started with wins for our boys and girls football teams. They have been training hard since returning to school and we look forward to the remaining matches over the coming weeks. 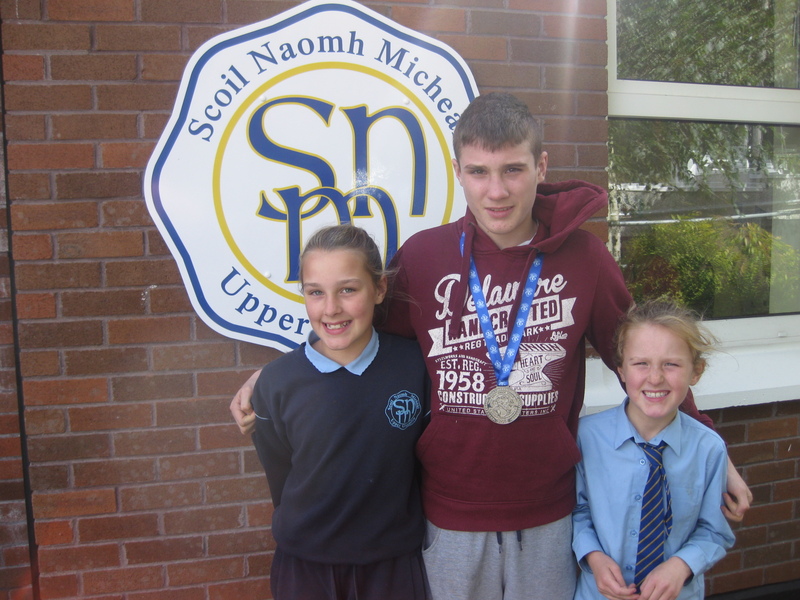 We were delighted to have our past pupil Eamer Coughlan visit us today with his silver medal from the World Junior Boxing Championships in St. Petersburg, Russia, last week. We are all extremely proud of Eamer and his fantastic achievements! He hopes to visit us again in the future with more medals, and we wish him continued success! 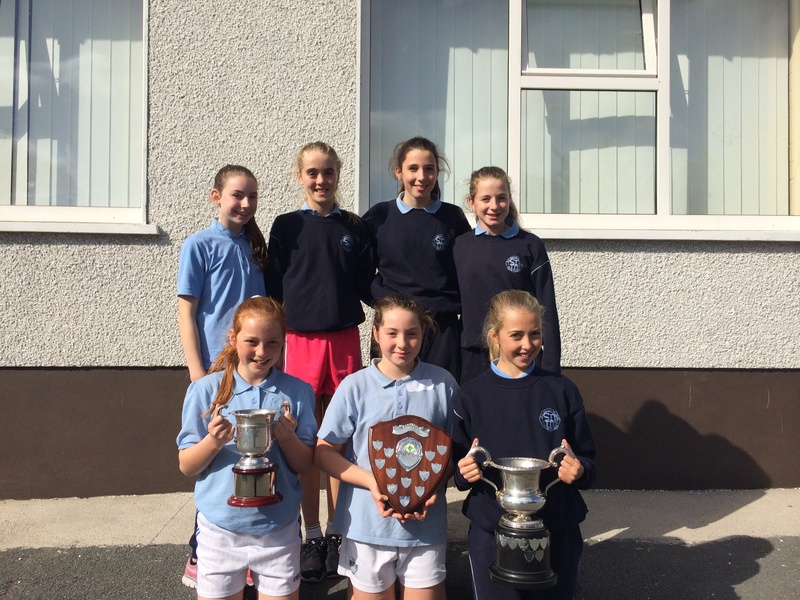 Well done to our 6th class girls who were part of the Glanmire team that won the Under-12A football league last week. 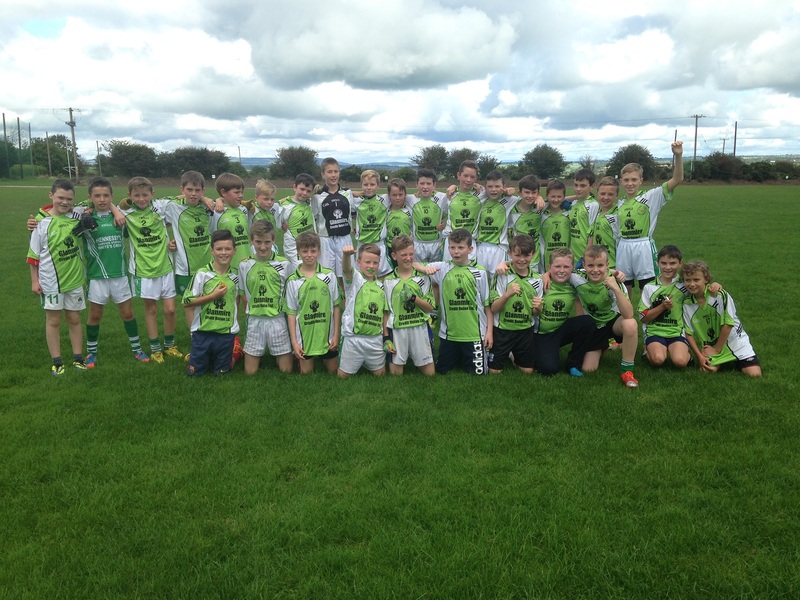 Here they are proudly showing their trophy after Sciath na Scol training today. Here’s hoping for more success this year! Your child will receive a letter to bring home today, along with a form for Pupil Personal Accident Insurance. The letter is available to view now in our Letters Home section or by clicking the link below. Now that Project Spraoi is up and running again in the school, it’s a good time to remind ourselves of the importance of a healthy diet and healthy lunches for our children.